Our specialized services are based around your individual requests. At Jani-Serv, Inc. we offer an ongoing pre-designated carpet, floor, and general maintenance services on a nationwide level, and our specialized services are based on your individual requests. We can come day or night to fulfill your cleaning needs. 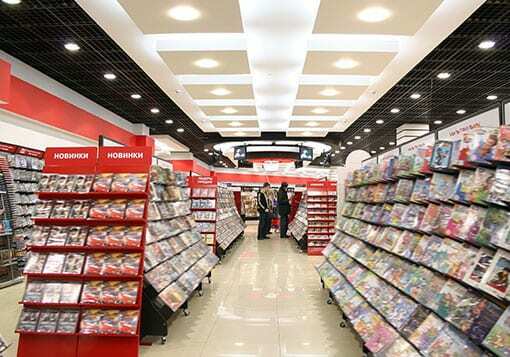 Our team can handle cleaning services for all the stores in your region. Jani-Serv, Inc. can handle more than just individual requests, we can even manage your ongoing services. Regional management of all the locations that are specified, and the methods of service being performed. Coordinated scheduling of all the work we have is divided between our client’s, home office, and the store manager. Immediate follow-ups on all the work and services that have already been performed, to ensure us of the complete satisfaction in our services we have provided. Quarterly client reports with updated work history, and account of expense provided. Jani-Serv, Inc. is the number one choice for commercial cleaning and janitorial services! 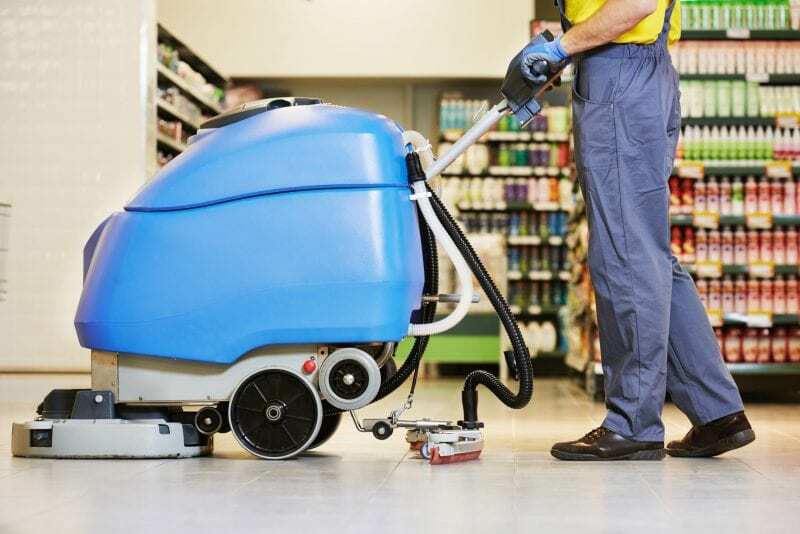 We understand that cleaning services in your facility will vary by either the type of facility, or the traffic that comes through it, which is why we customize our cleaning plans for our customers to make sure they get everything they want! Each and every service that you’ll receive from our company in either your office, commercial building, retail center, or even industrial or manufacturing facility, is always customized by a collaboration of both our management teams to create a specific program that’s perfect for you! Jani-Serv, Inc. offers commercial janitorial services anywhere from one day per week up to 7 days per week. State-of-the-art truck mounted pressure washing. Our services involve bleach-free soap application, cleaning, drying, and debris removal. 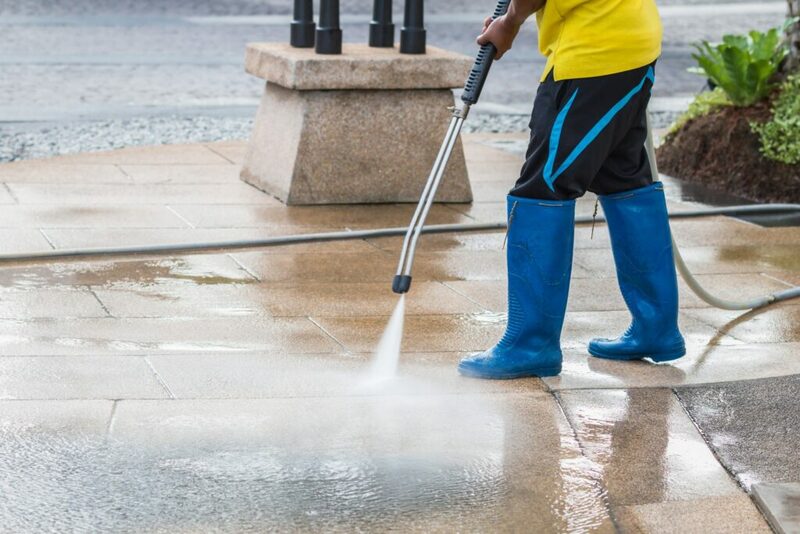 We are able to take your property to a new level of clean with our pressure washing systems. We can pressure clean up to 10,000 square feet per hour! With the high-pressure steam cleaning unit, we are able to maintain huge retail storefronts, and multiple locations each night. We use these types of Truck Mounted Pressure Washers to clean retail stores, restaurant entrances, gas stations, and more.